Attention ‘fitstagrammers’ (yep, that’s a thing), there’s a hole in your photographic lives. We know that it can only be filled by these seven health addicts. Take a look at our rundown of seven inspirational Instagrammers who’ve made businesses, careers and money (!) for themselves out of their love of health. 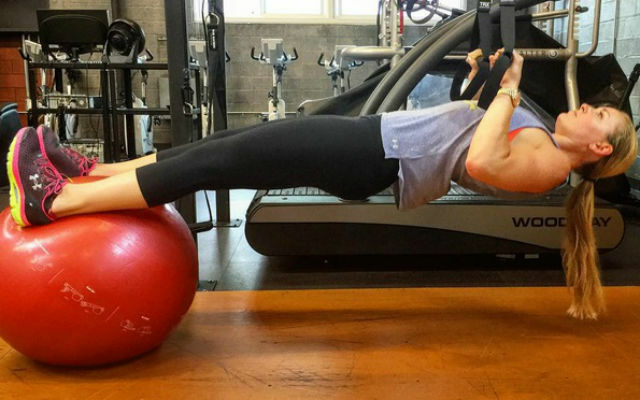 Boasting an account full to the brim with inspiring gym pics, the Under Armour ambassador likes to keep busy. She’s the creative mind behind NuFit, Jumpcut, Triple Threat and Roundhouse workouts. Wow! You’ll be out the door and straight to the gym after checking out Emily Skye’s account. Not only is she the founder of F.I.T (Fitness Inspiration Transformation), but her feed is full of free, informative content, from how-to videos to motivational memes. Get moving! Not just an online yoga icon, Turner is a jetsetting travel queen. 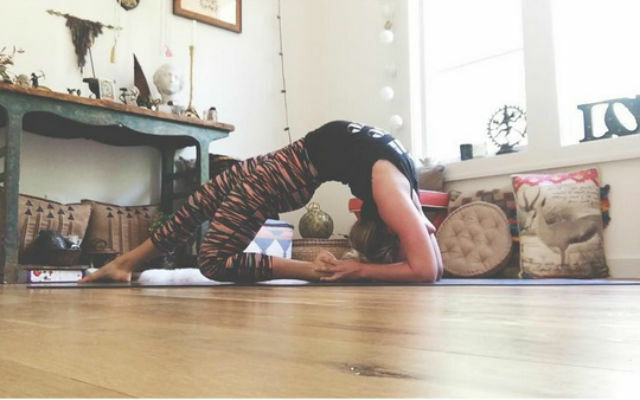 Her posts, featuring images of her practising yoga all over the world, are an exercise in fitness-based wanderlust. American ski sensation Lindsey Vonn is an Olympic gold medal winner and digital photography enthusiast. 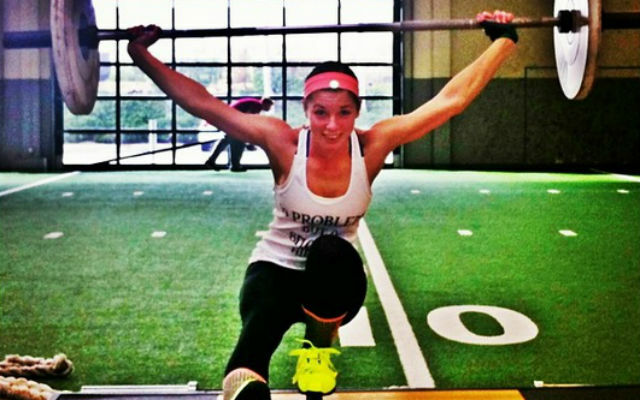 Take a look at her account where she documents most of her intense-looking training. If you fancy a bit of light relief from all the Olympians and personal trainers then look no further than Kathryn Budig. Taking a break from her impressive yoga poses and panoramic travel pics, she takes time to show us her more light-hearted approach to fitness and life. Cue adorable pics of her dog and hilarious fitness fail videos. Bringing new meaning to the phrase ‘do you even lift?’, Camille Brown is more than just an elite athlete, she’s a performer. Think overhead pistol squats balancing on one leg or weightlifitng handstands. Now that is some rather astounding #fitspo. Lydia started out as a fashion blogger but has since moved into fitness. If you’re interested in being fit but also looking good whilst you’re getting there, then check out Lydia Millen. Be careful though, she does have an envy-inducing wardrobe and an envy-inducing model boyfriend.